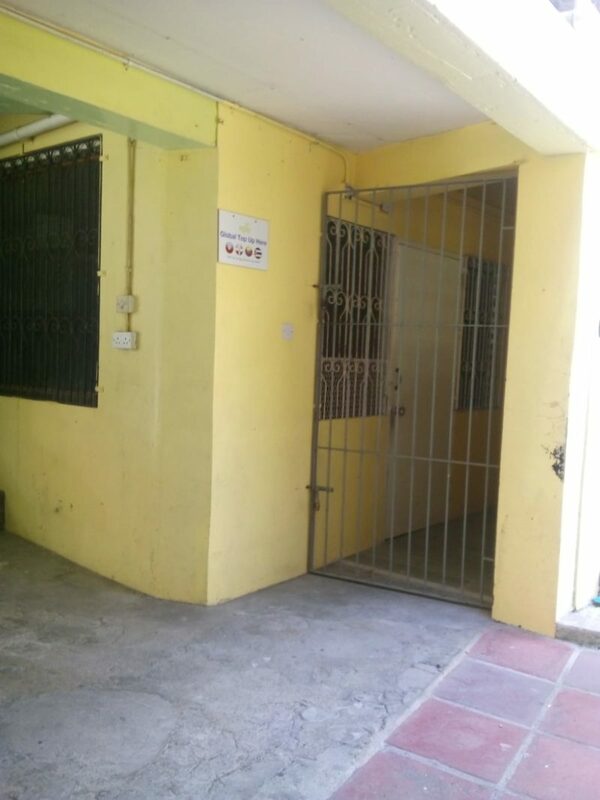 This commercial/office space for rent in Roseau, the capital city of Dominica, is located on Castle Street and conveniently situated near many popular businesses and establishments. 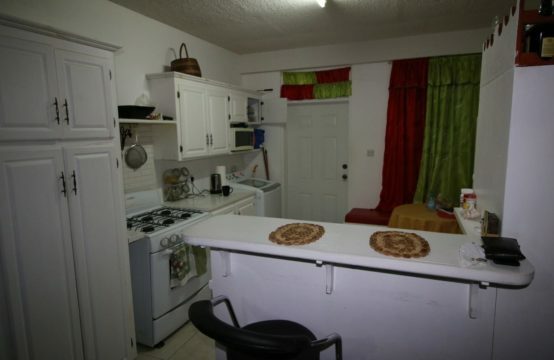 Jammy’s Cheese Cake, Dominica Electricity Service’s (DOMLEC), Peeble’s park, the old Market, the Dominica Museum, Garraway Hotel, Bayfront Cruise Ship Berth, and numerous Stores, Supermarkets, and Hotels. 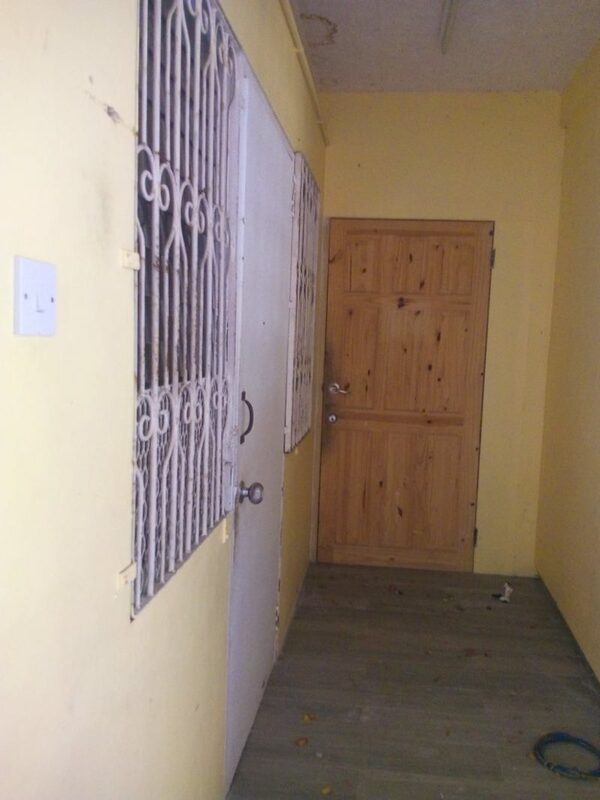 This ground floor commercial/office space for rent in Roseau, Dominica contains about 1,000 sq. 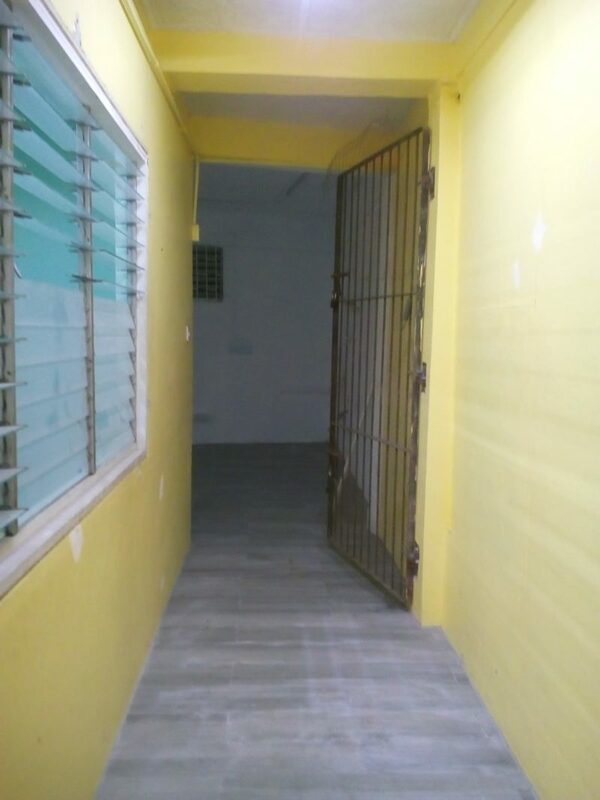 ft. of indoor space and a paved entrance from the sidewalk. 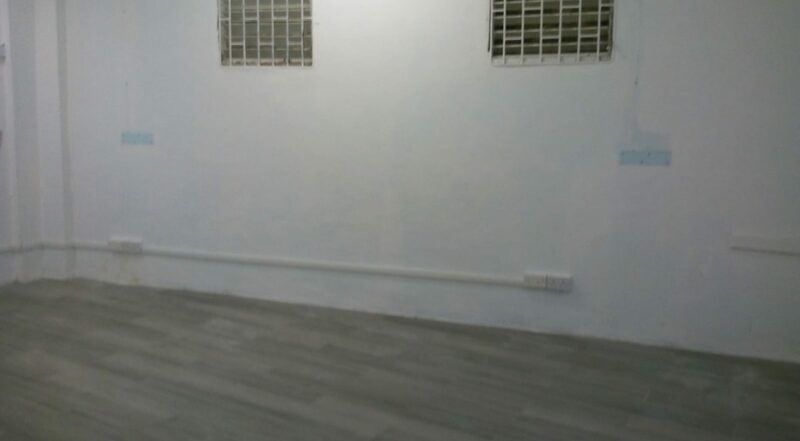 The space is designed for a business wanting to provide an attractive and comfortable environment for its customers to enjoy. 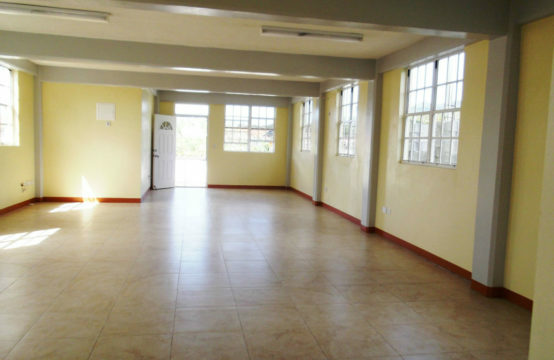 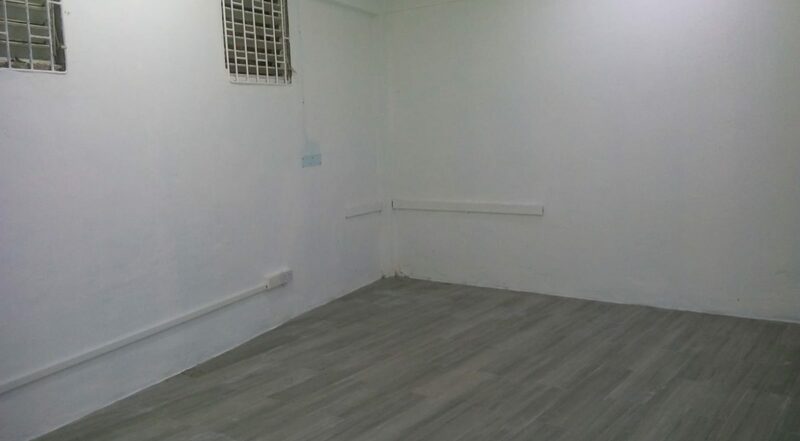 The space is ideally designed with three rooms, which can be used as; an office with a reception area, meeting / management section and staff / storage area whichever suits your business needs. 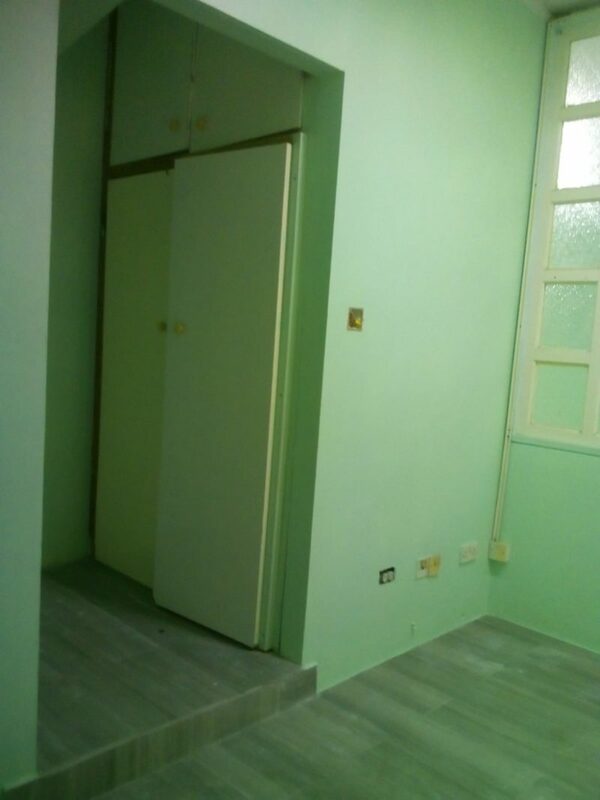 It also contains two separate built in cupboards, a space to accommodate customer seating and toilet facilities. 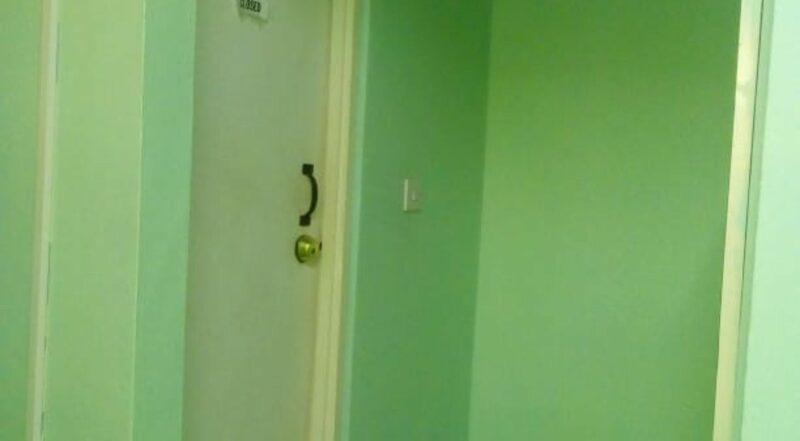 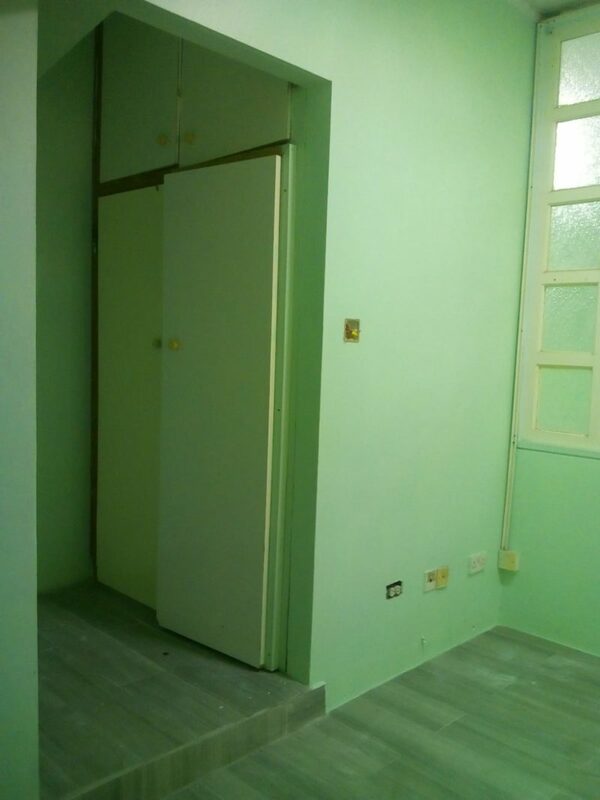 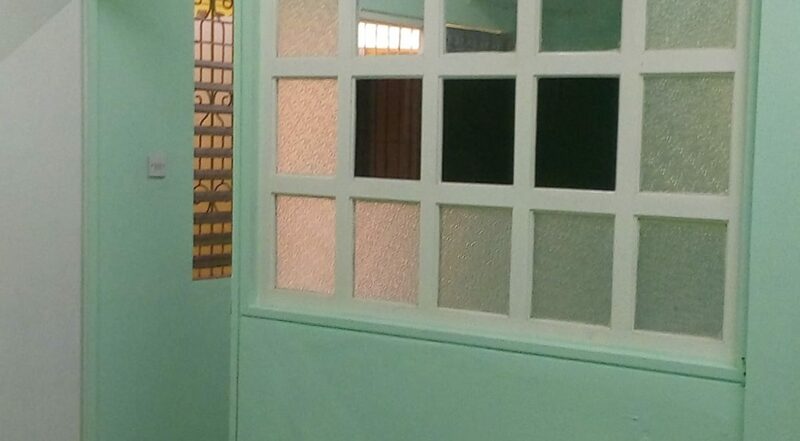 There is a security door leading to the back room and the floor is newly designed. 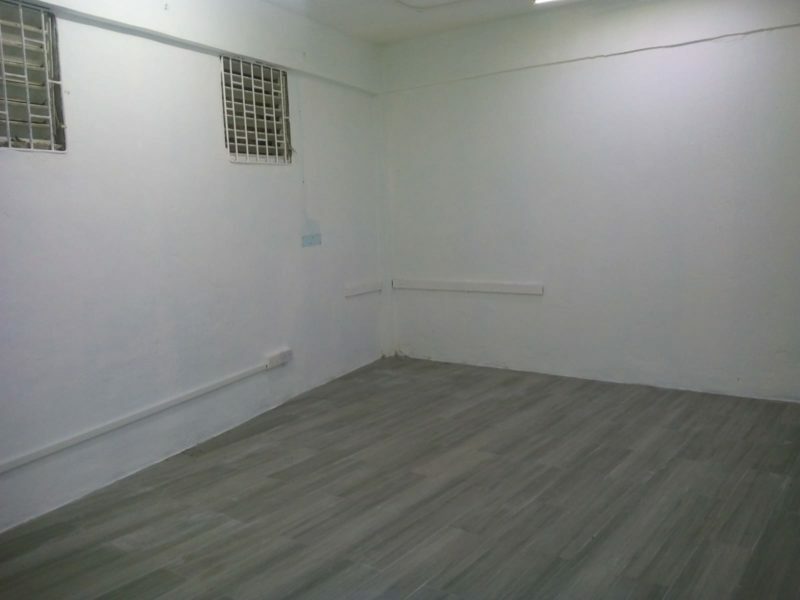 The office location on Castle Street is clean and secured with friendly neighboring businesses. 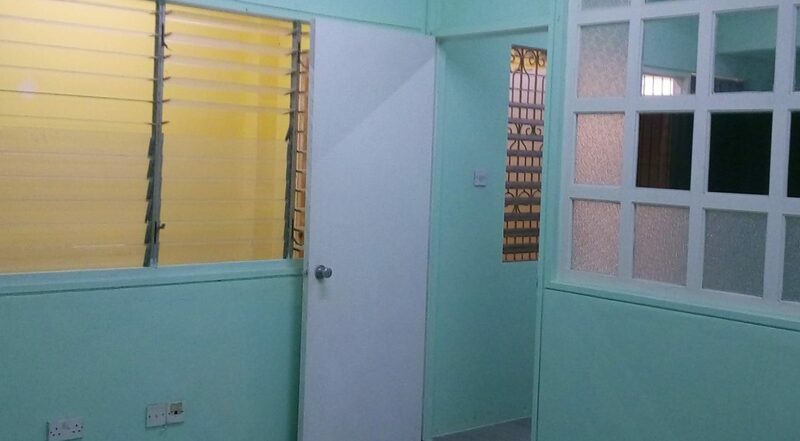 This commercial office space has the capability of powering air-condition units in all three (3) rooms. 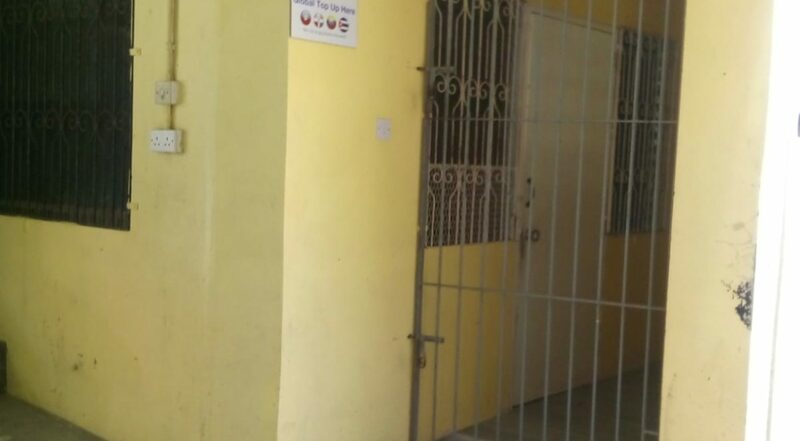 The entrance is led by a yard gate leading to another secured gate entrance to main office. 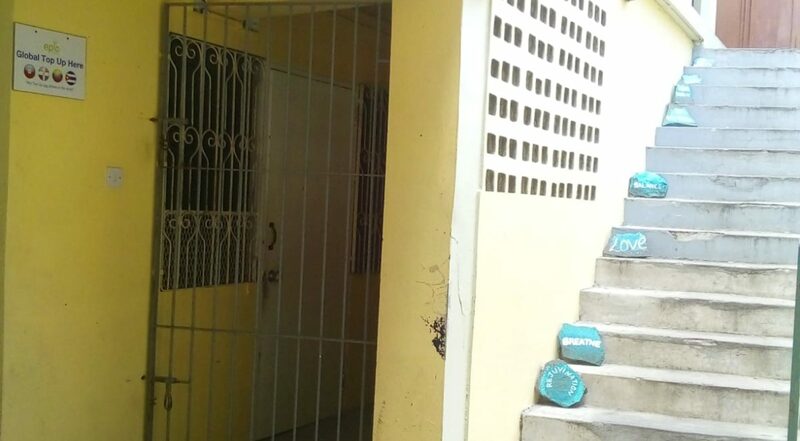 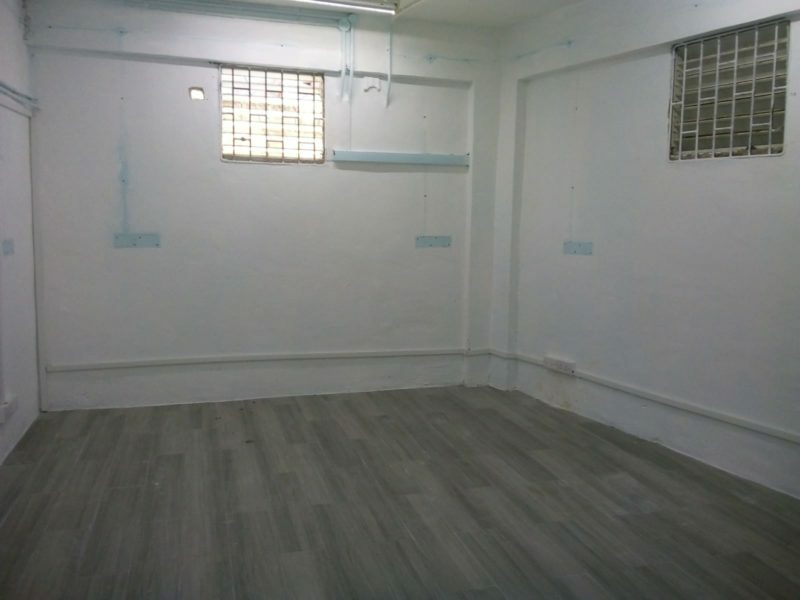 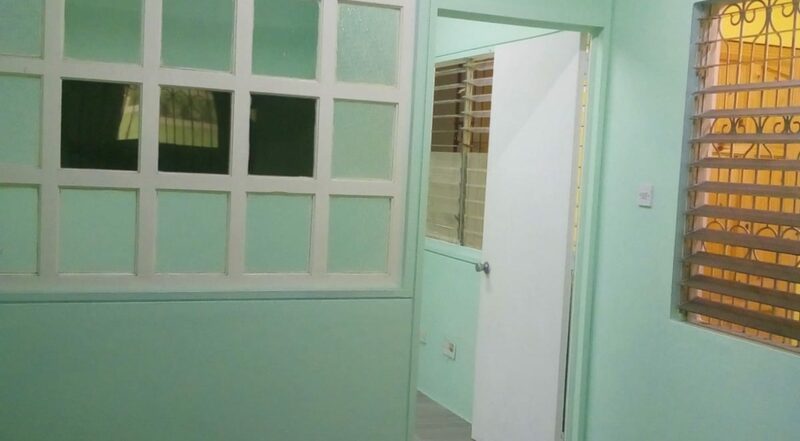 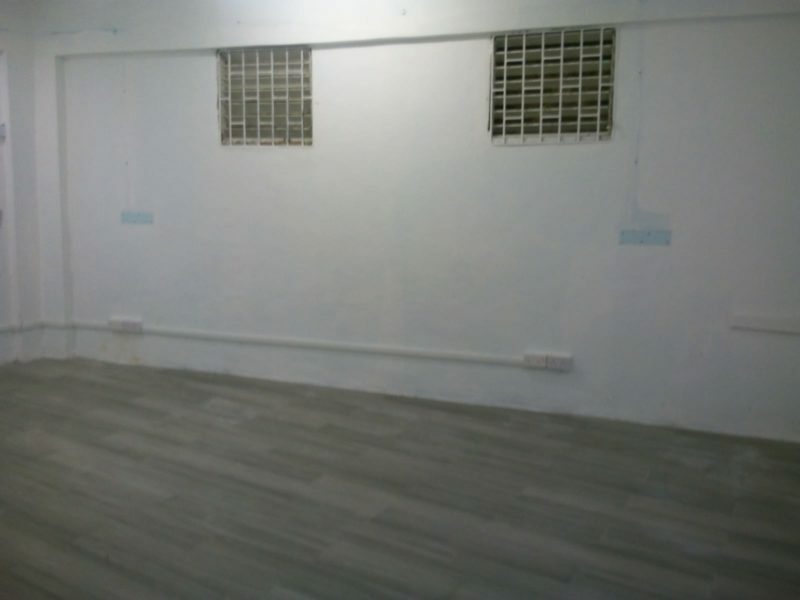 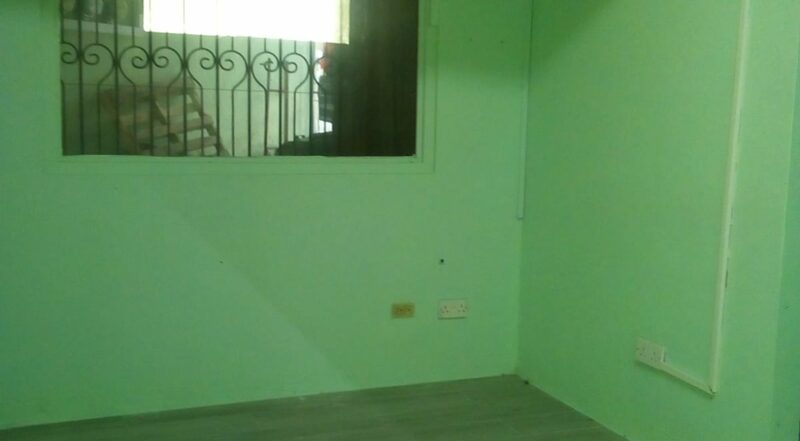 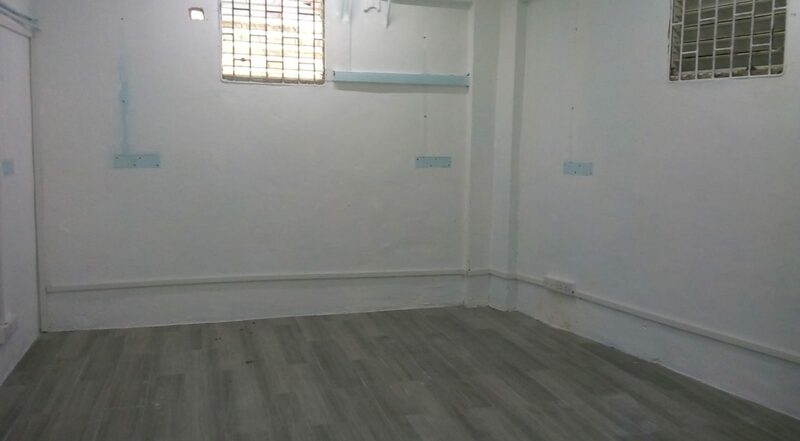 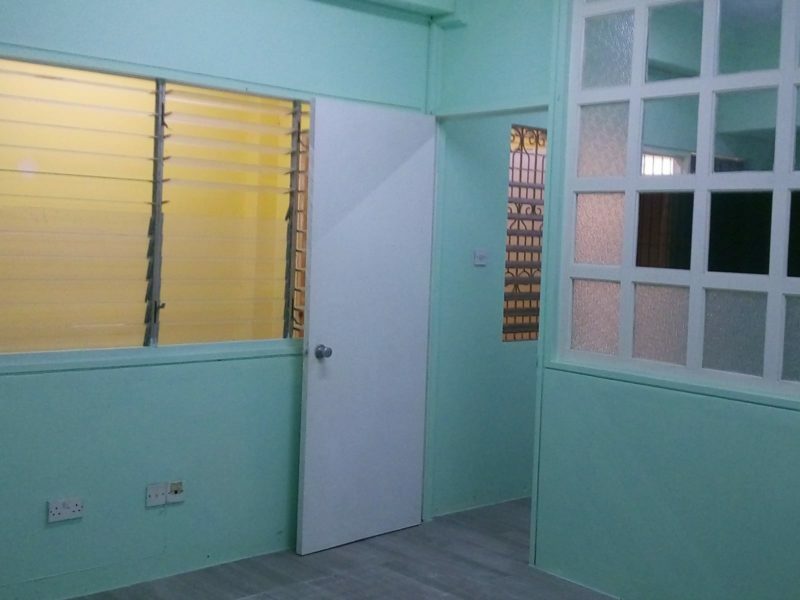 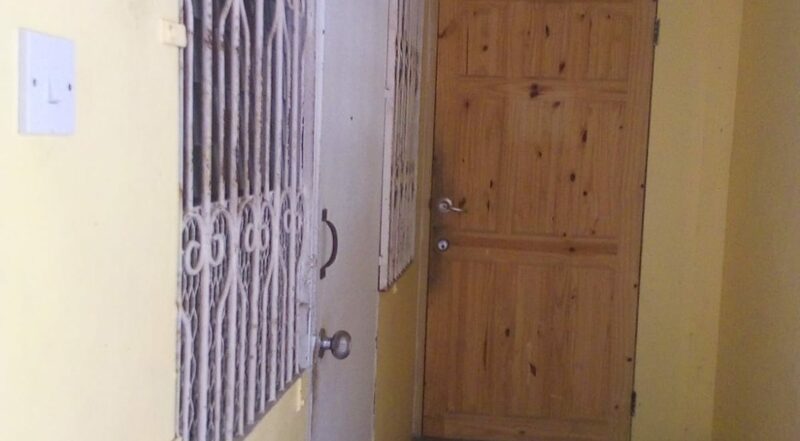 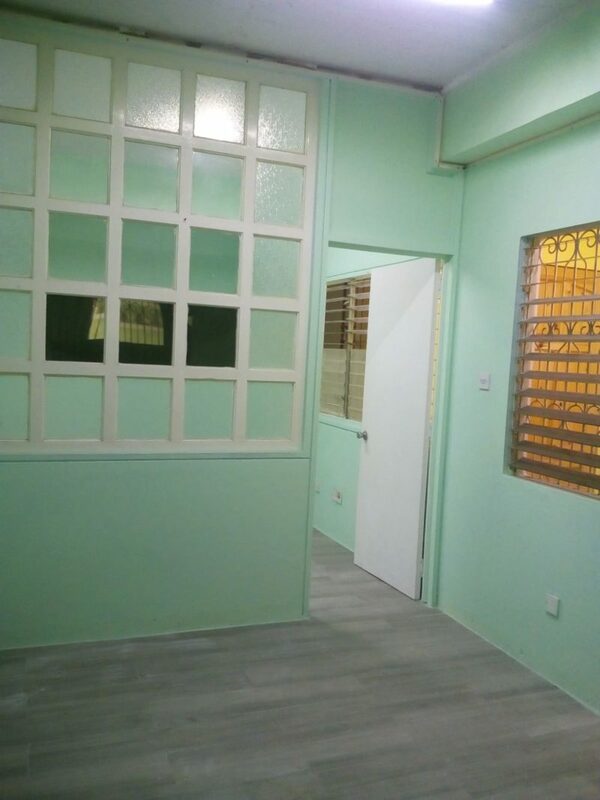 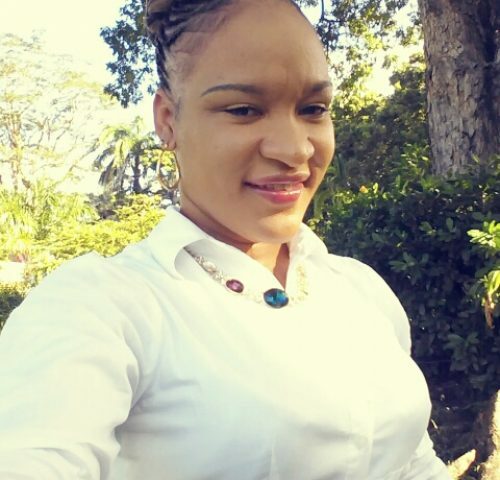 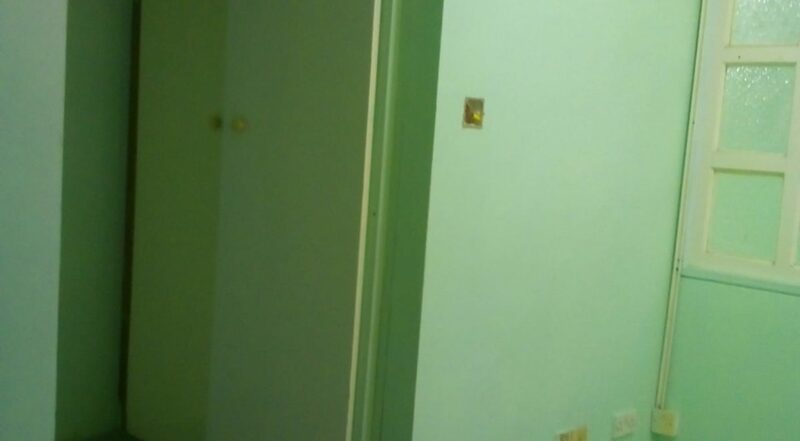 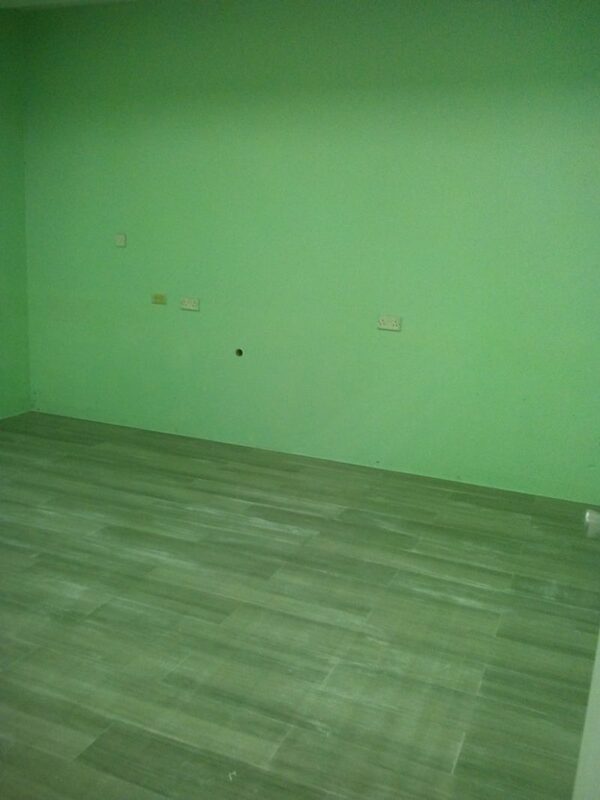 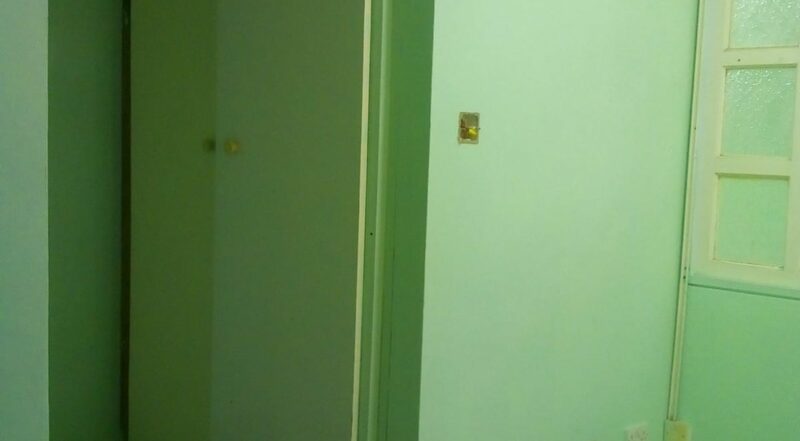 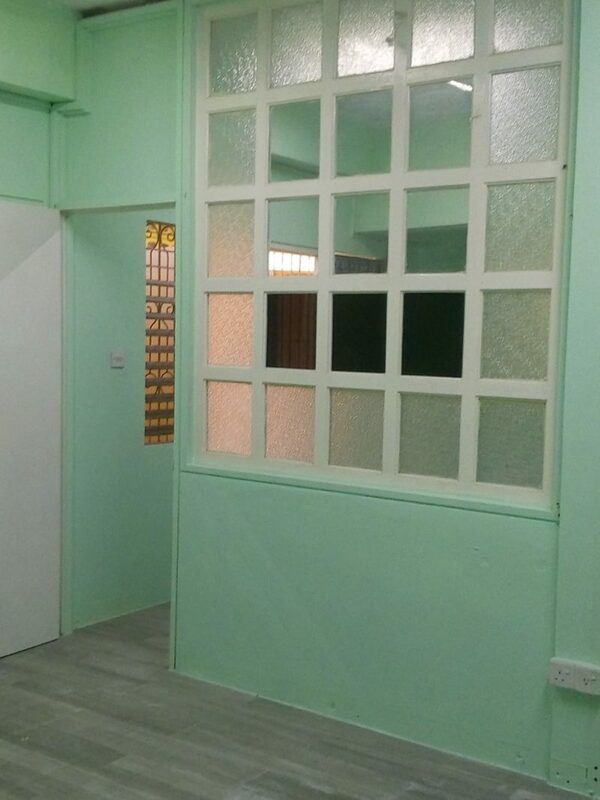 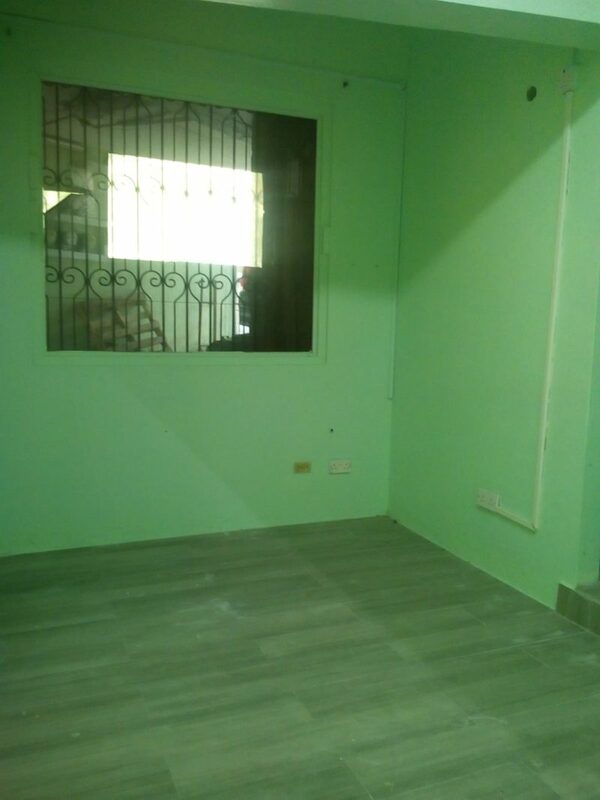 This commercial/office space for rent in Roseau, Dominica will provide you with peace and quiet and save you from any hustle while it is on the route to popular utility establishments. 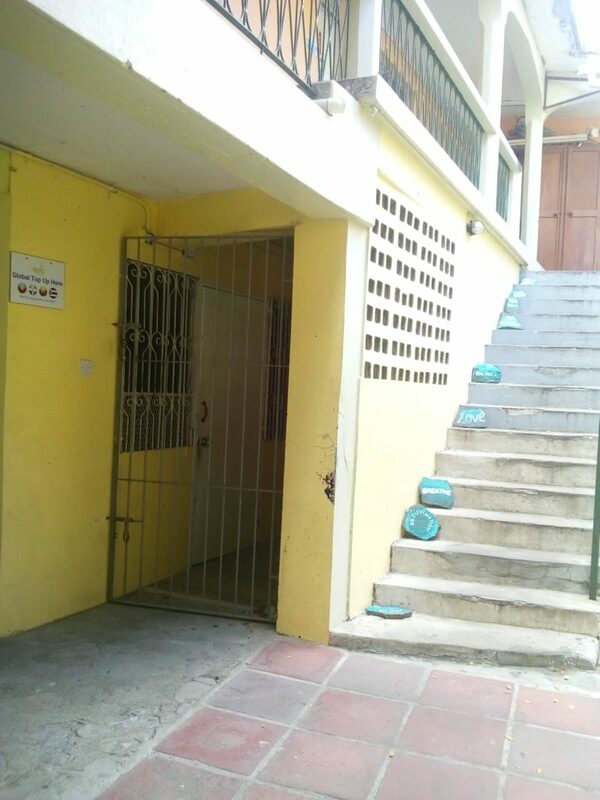 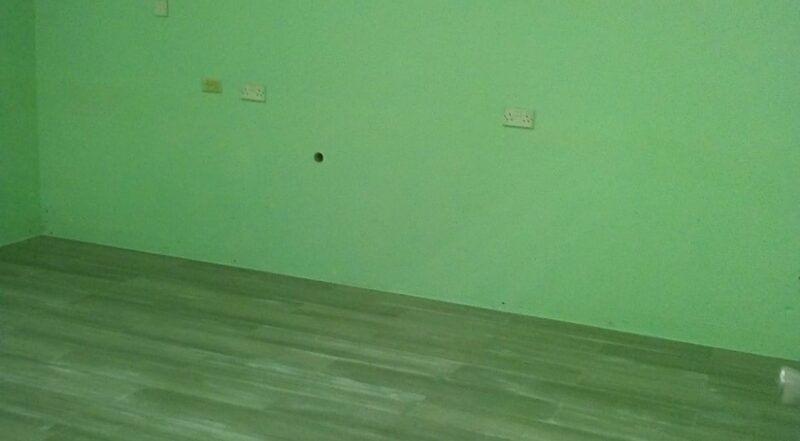 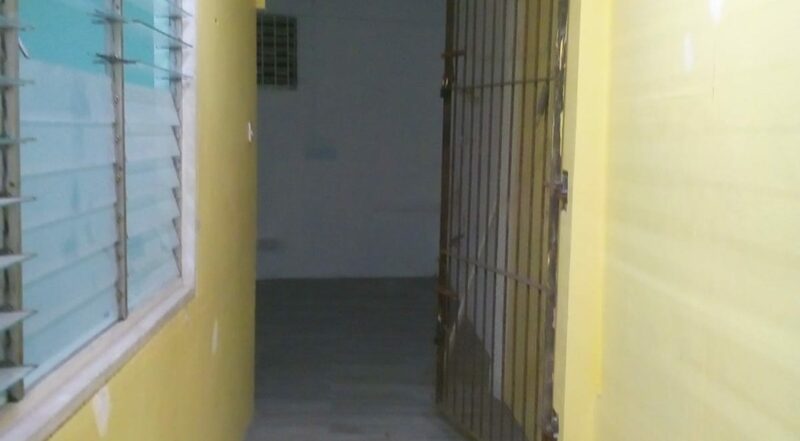 This space is available for rent at EC$2,500.00, with contribution of EC$20.00 towards water bill. 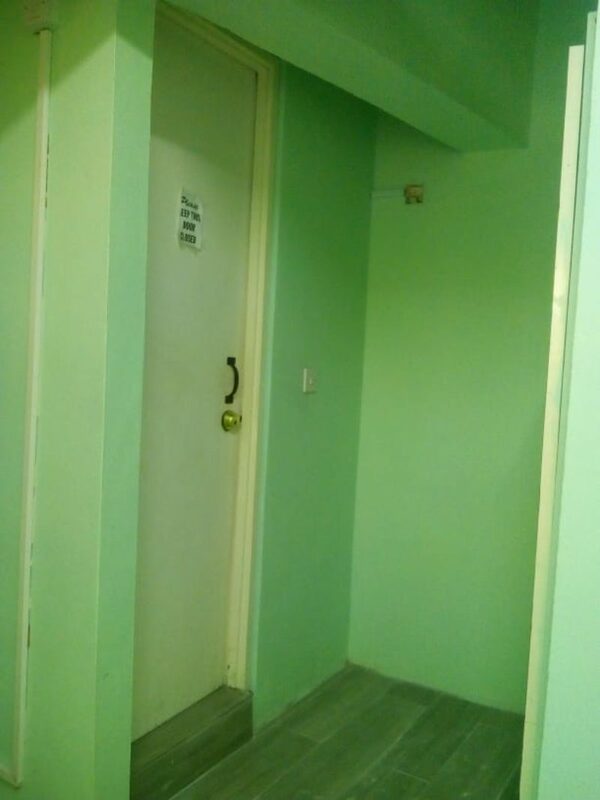 Electricity is pay as you go and there is internet available for connection. 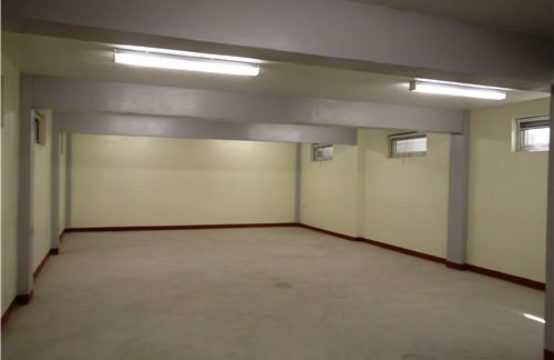 Please note that this commercial space would not be suitable for a restaurant or entertainment center.